Many municipalities still maintain the use of tornado sirens. These sirens are able to provide warning to nearby residents about an impending threat, however, you should always have a backup means of getting accurate weather information in the case that there malfunction in the warning system. 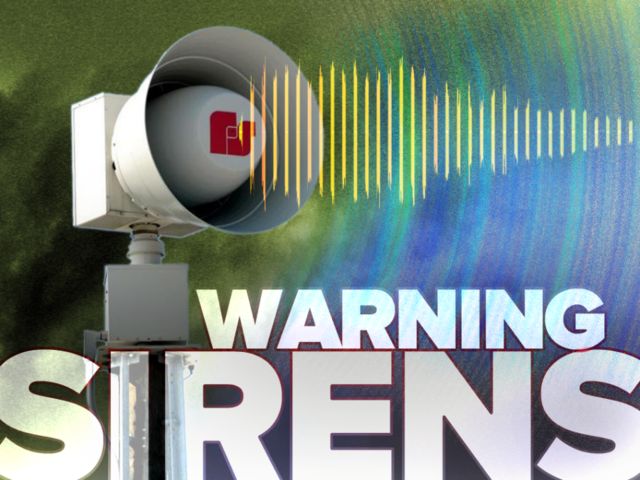 Cazenovia, Lone Rock, Richland Center, and Viola are the four municipalities in Richland County with a siren-warning system in place. 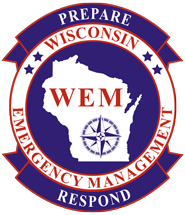 Below, you can listen to two of the tones you may hear in Richland Center. One is indicating a fire emergency to alert responders; the other is the tornado siren. Have you been wondering what the difference is between a Watch and a Warning?